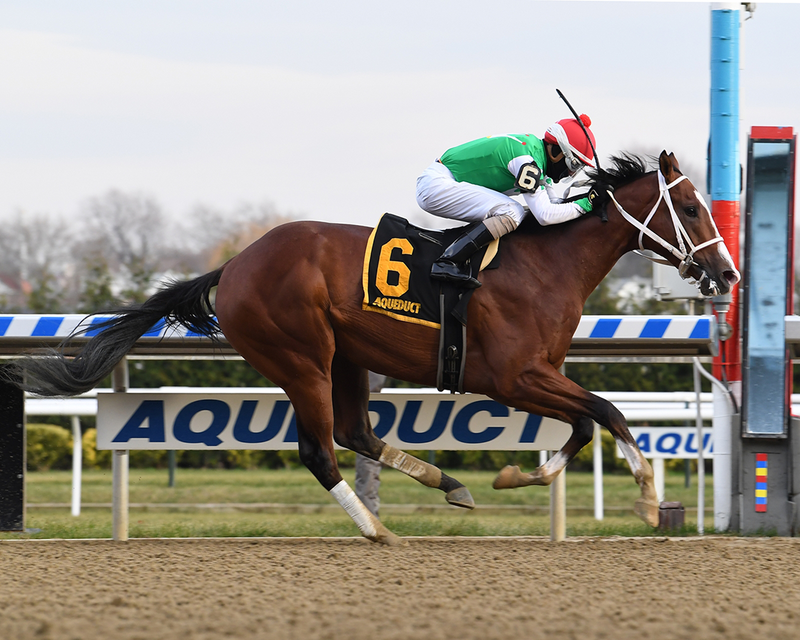 Trainer Robert Reid, Jr. won the Remsen Stakes at Aqueduct with Maximus Mischief in December. 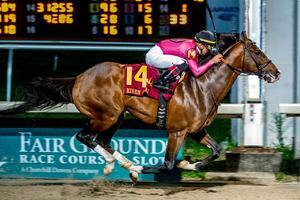 Undefeated in his first three starts, Maximus Mischief looks to be a strong bay colt on dirt for sire Into Mischief. 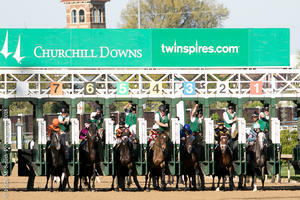 With early speed, the Kentucky bred was guided to a determined victory under jockey Frankie Pennington.